The FenceSecure fence-mounted perimeter intrusion detection system can be applied to all types of security fencing systems and toppings to provide early warning of any intrusion attempt. 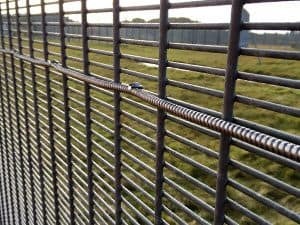 FenceSecure systems have a proven track record for the protection of all types of risk from normal commercial risks from: industrial estates; factories; garages; warehouses; storage compounds; logistics depots; car storage compounds to Military and Government premises, Prisons etc. and also the protection of “CNI” sites – Critical National Infrastructure. 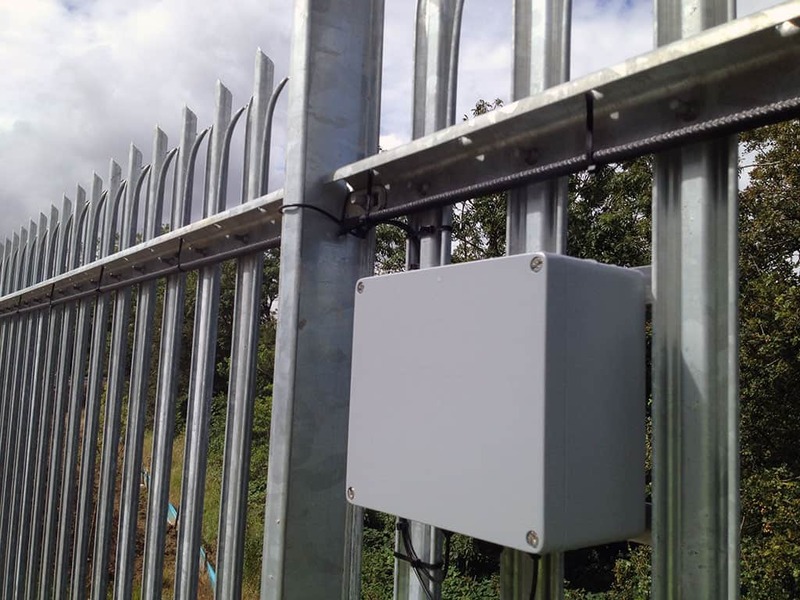 FenceSecure systems provide zone alarm outputs for integration with CCTV and other remote monitoring technologies. 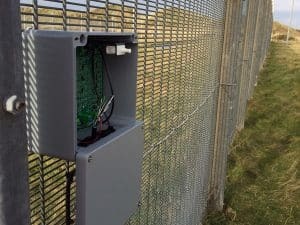 The Perimeter Intrusion Detection systems, installed on security fences to monitor penetration or climbing of the security fence together with PulseSecure to provide an electrified topping system that ensures the highest level of intruder detection and deterrent. 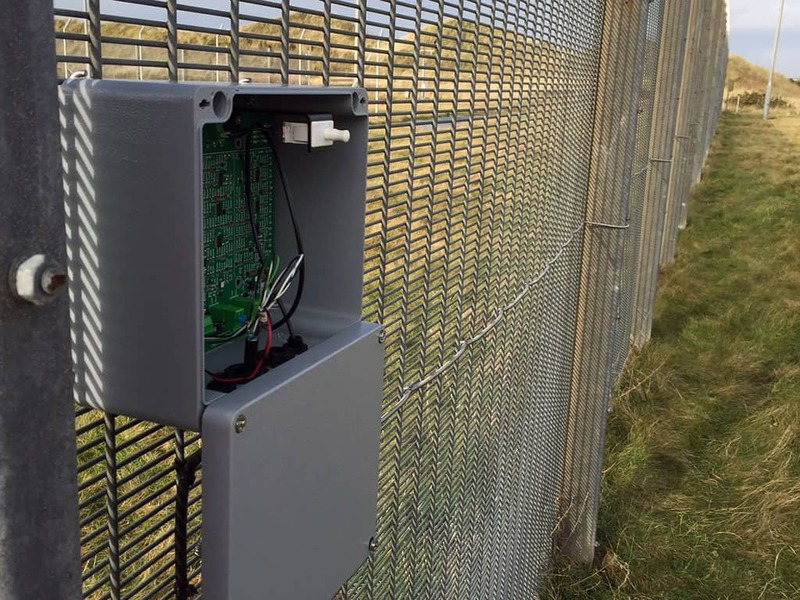 VibeWire piezoelectric sensor cable, applied to the perimeter of the protected site. 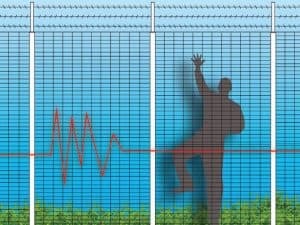 Audible signals and vibrations generated during an attack, transmitted to the FenceSecure seismic analyser for detection. The analyser detection channels, programmed to detect penetration, cutting, climbing, jacking and also attempts to sabotage the system. Various models of VibeWire are available to cater for different types of application and risk. VibeWire sensor cable, also supplied in flexible stainless steel conduit for high security risks. A full range of fixing accessories also available for fixing VibeWire to different forms of security fencing and structure. 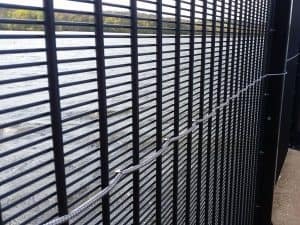 FenceSecure, used on virtually all types of fencing fabric including chain link, welded mesh palisade, pale fencing, prison mesh and Zaun ArmaWeave and it also has no topographical limitations. 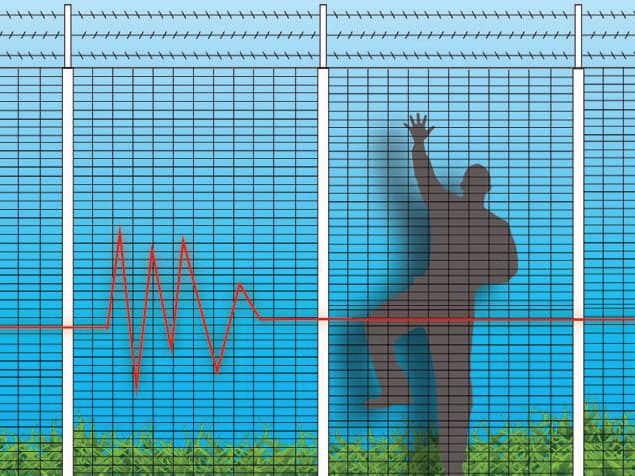 However, depending on the fencing type, to obtain optimum performance, FenceSecure is installed and set up to match with the detection characteristics and operational requirements required for the fence type being protected. 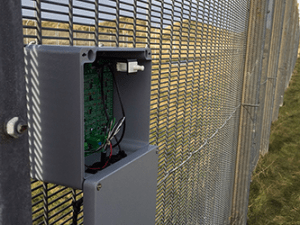 FenceSecure systems, operated by system analysers that operate from 12 to 24 v DC. Zone alarm relays with programmable normally open or closed alarm outputs are standard. The FenceSecure alarm outputs, also easily interfaced with all types of CCTV and alarm monitoring systems. 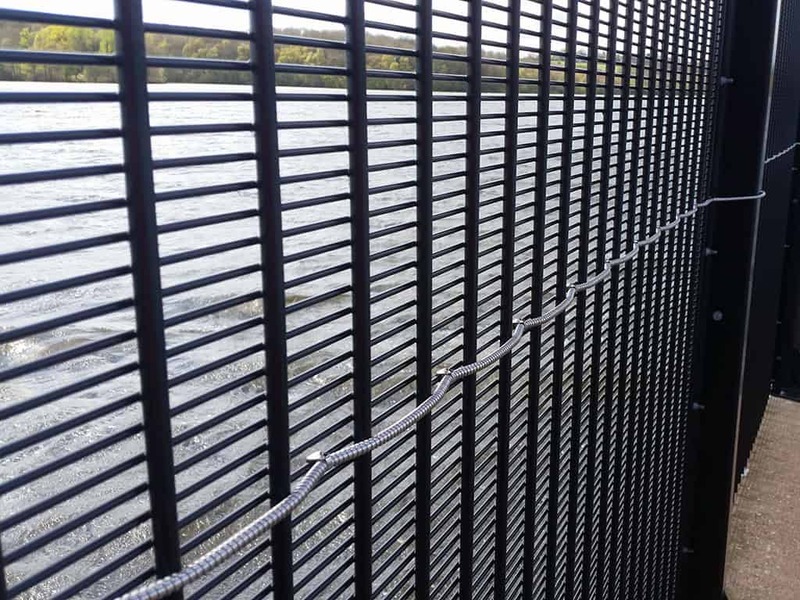 FenceSecure systems are also ideal for use with CCTV remote monitoring and surveillance systems. Download the latest FenceSecure brochure from Harper Chalice to provide you with the best possible information for your specification. 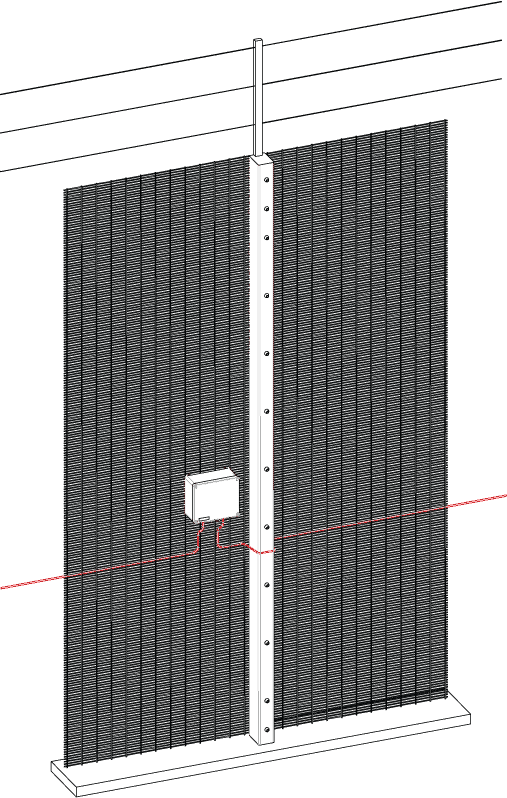 Download the latest FenceSecure CAD Drawing from Harper Chalice to provide you with the correct information for your specification.